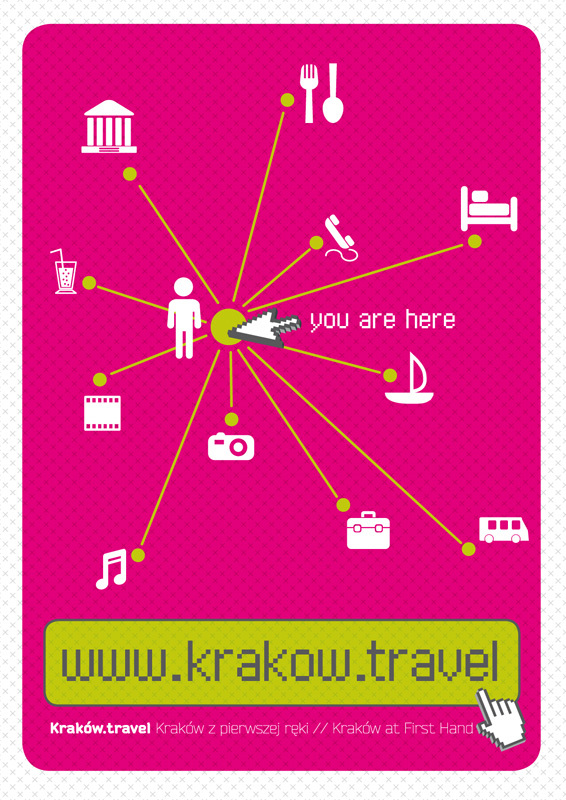 The site Cracow.travel is the city’s Internet tourism information source. This bilingual site (in Polish and English versions) went online in July 2009 and uses new and continually improved IT tools, developed especially for the site. 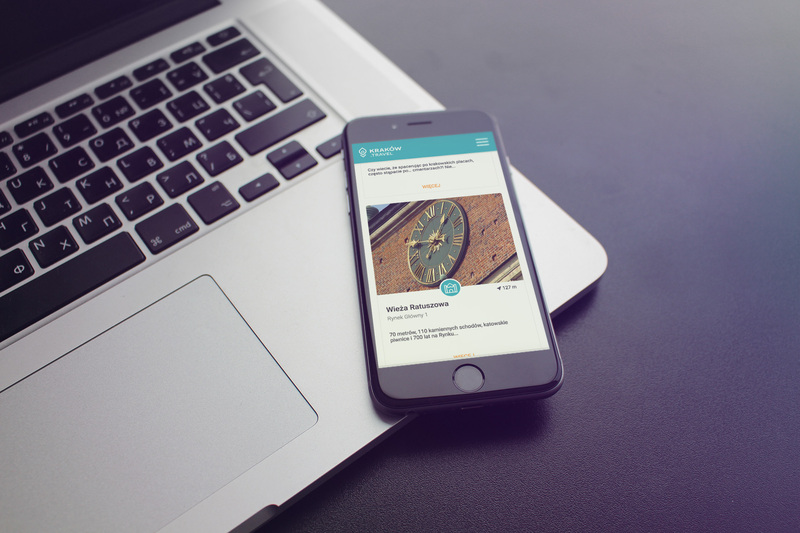 Aside from the reliable and constantly updated database of important practical tourist information, the site has been enhanced with trivia and historical anecdotes as well as with a rich collection of current and archived photographs of Krakow. 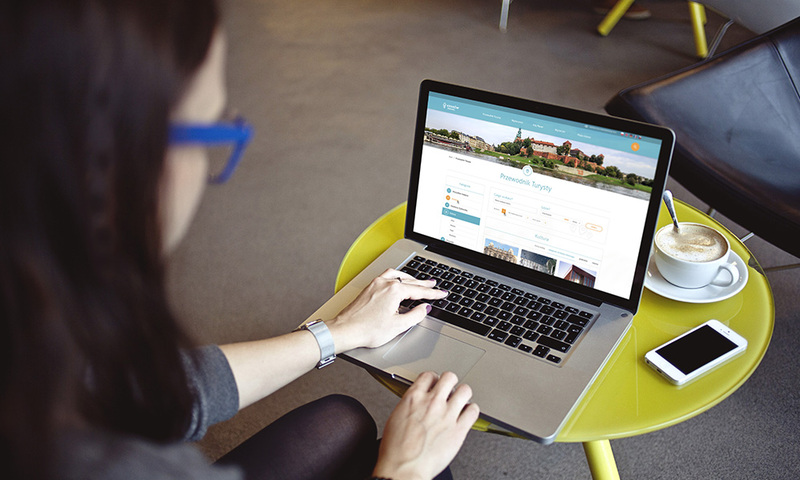 Only five months after its launch, the Cracow.travel site took third place in the “Travel and Tourism” category in the Webstarfestival contest for the best site on the Polish Internet. It currently receives at least 100,000 hits per month and this number continues to grow; outside of Poland, it enjoys its greatest success in the British Isles, USA, Germany and France.